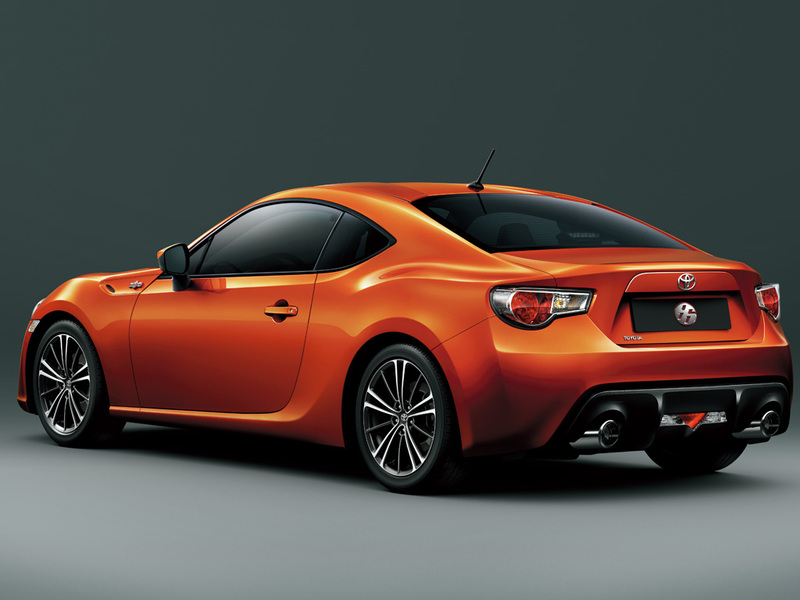 The GT86 was designed by passinate enthusiasts with aim to deliver pure performance and joy. It brings classic sports car experience to a new generation with the lightweight body, front mounted engine and rear wheel driven. Even with all the high-tech driver aid the GT86 still gives control back to the driver thanks to its free-revving petrol engine. 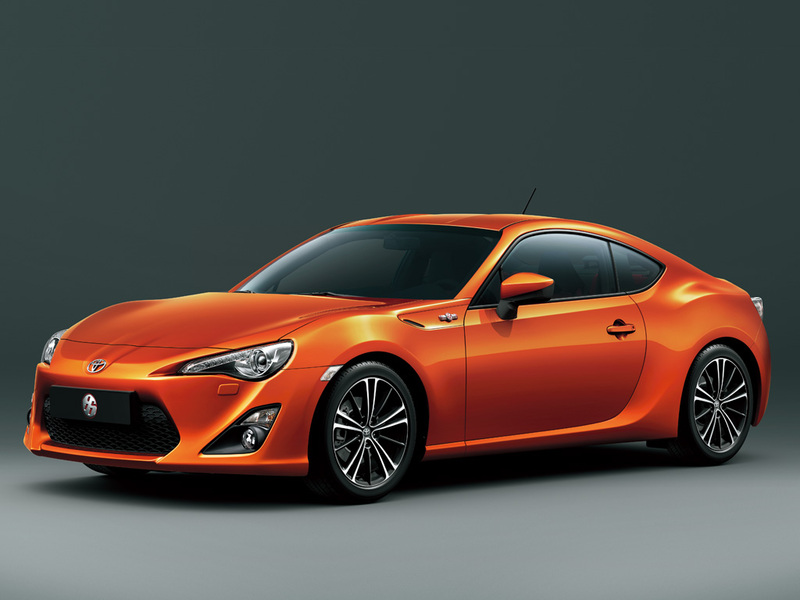 Thanks to the lightweight, low centre of gravity and precise power to weight ratio, the GT86 connects the driver to the road.